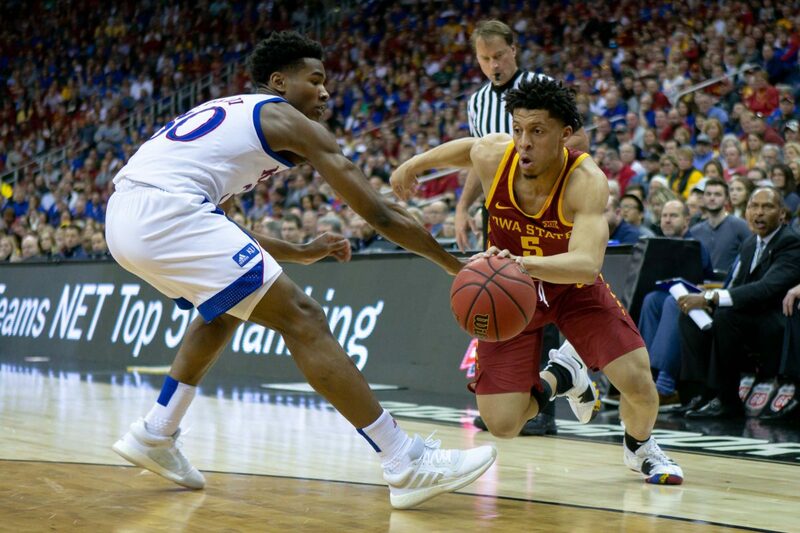 Less than 24 hours following a Big 12 Tournament championship, Iowa State learned of its “Big Dance” fate on Sunday evening. The Cyclones are heading to Tulsa, Okla. as a 6-seed to take on Ohio State (11) out of the Big Ten. 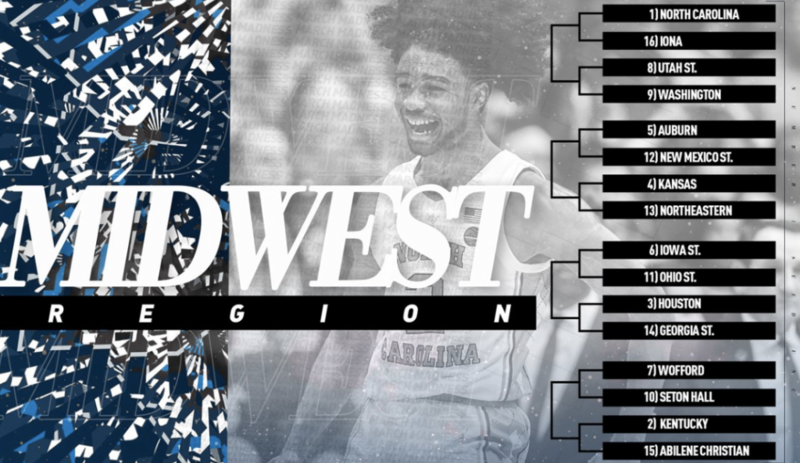 On the other half of the bracket, the winner will take on either Houston (3) or Georgia State (11). 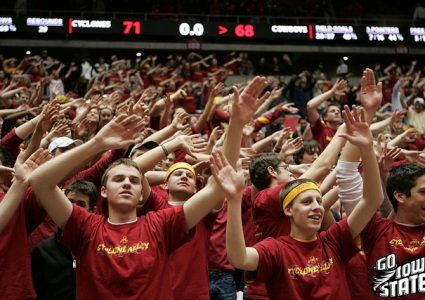 The best news: Should the Cyclones make it through the Round of 32, the Sweet 16 will be located in Kansas City’s Sprint Center. 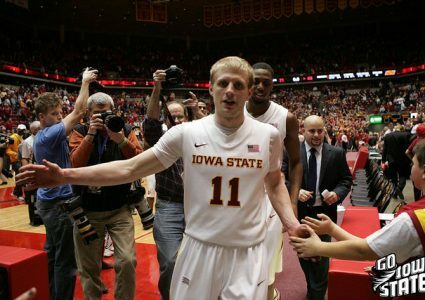 Check out Cyclone Fanatic later this evening for wall-to-wall coverage of Iowa State’s NCAA Tournament draw.